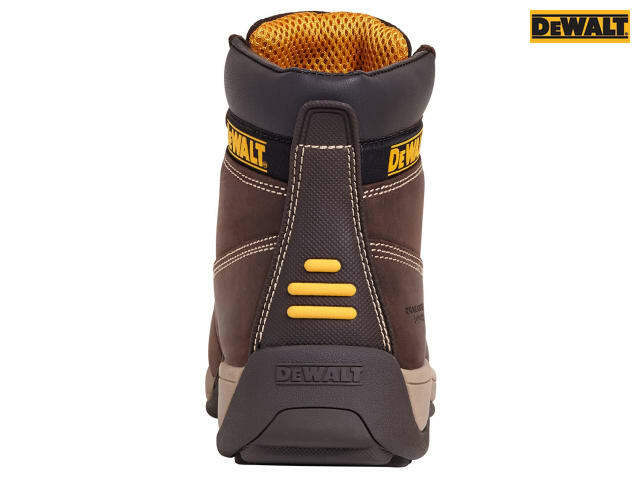 The DEWALT Apprentice Hiker Boots have nubuck and full grain leather uppers which are hard-wearing with antibacterial insole with dual density seat. 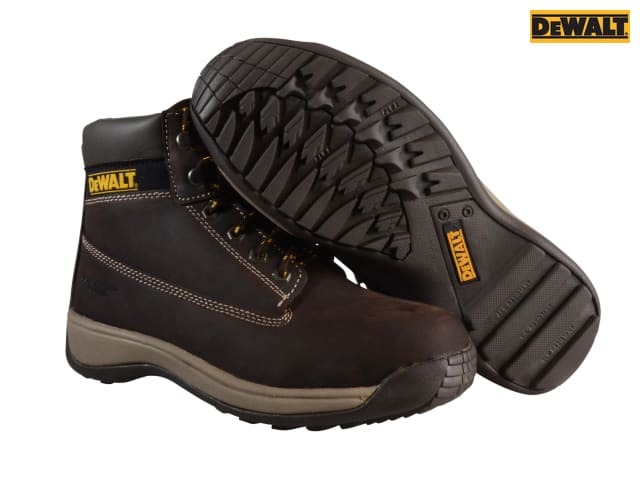 They are fitted with a steel toecap that has been tested to 200 joules. 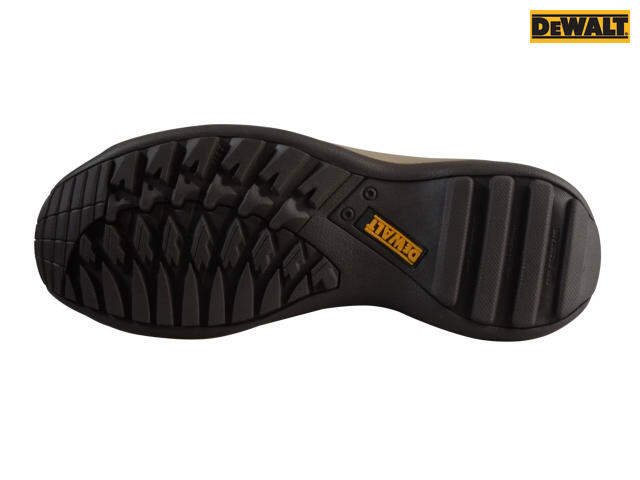 The sole is chemical and oil resistant and is made from EVA rubber. 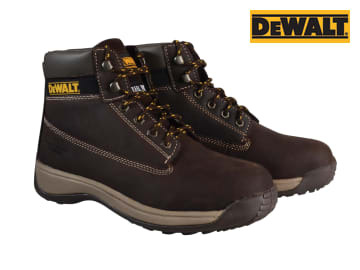 Available in Wheat or Brown. EN Test: CE EN ISO 20345-2011. Size: UK 11 Euro 46. EN Test: CE EN ISO 20345. Price is for individual model shown. View ModelsThis product has various models available. All buy buttons, comparisons and prices are listed below. Scroll down or use the button to jump there.